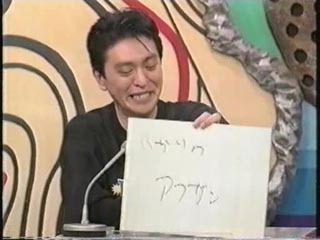 Guest: 高島忠夫 (Tadao Takashima) - Actor. 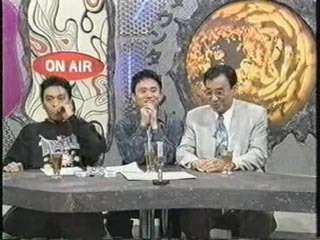 Hamada starts staring down the cage dwellers, to the point of even ignoring Matsumoto. The cage inhabitants get unnerved by this and desperately try to come up with an answer before the episode ends to appease his death stare!